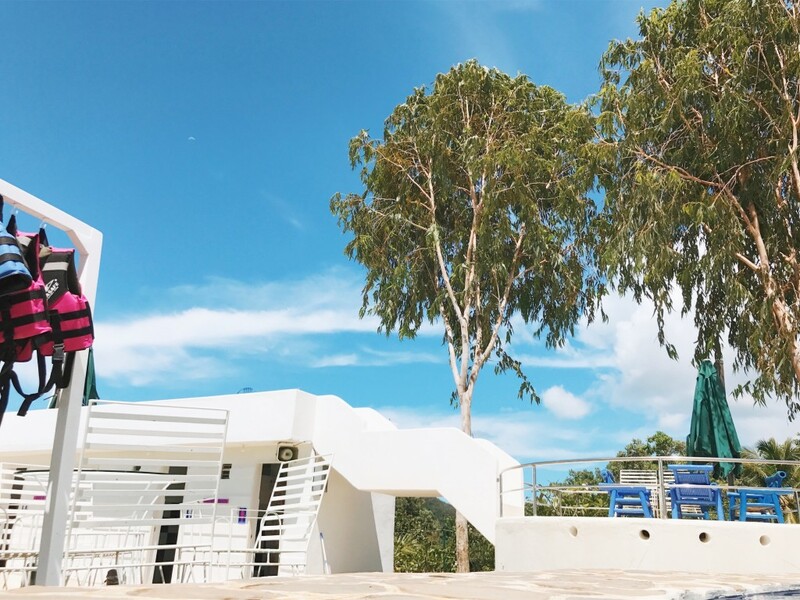 Angela Acosta shares her mishaps and musings on her voyage to the most beautiful island in the world – Palawan, Philippines. 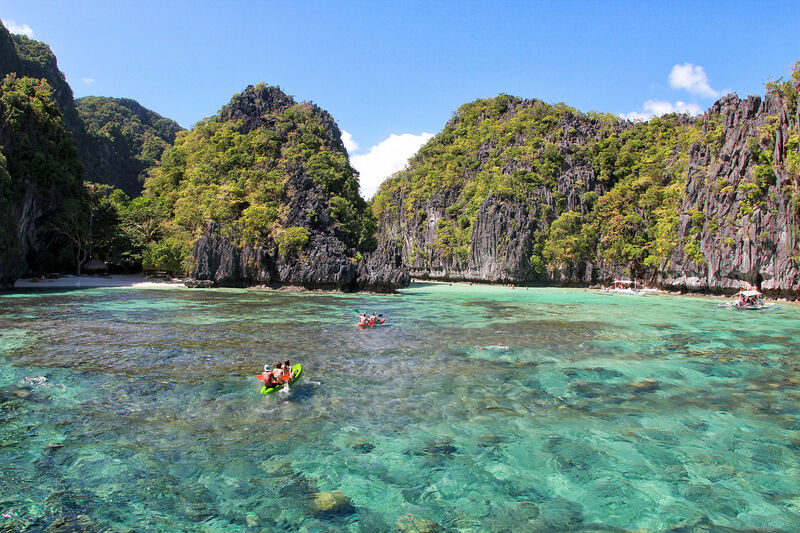 No matter how breathtaking it is; Palawan is the island no one wants you to know about. I’ve been meaning to write about my travel for quite some time now and at first, I really didn’t want to. Why? I wanted to keep the island for myself! 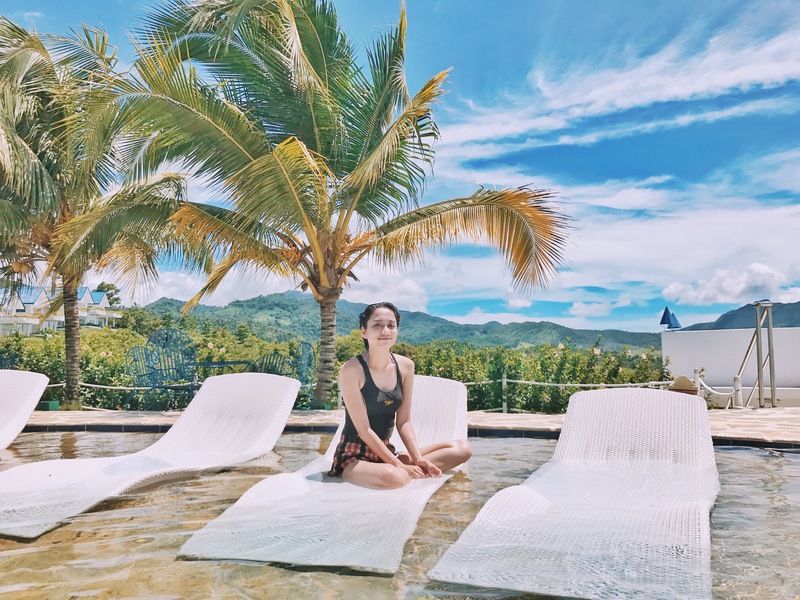 This island getaway is far too beautiful to share but lucky you… I’m terrible at keeping secrets so I’m going to spill the beans. Whenever my friends in Bahrain ask me where to go in the Philippines, I tell them to go to Palawan. The archipelago is composed of more than 7,000 islands and one of them happens to be voted as the most beautiful island in the world – Palawan is the Philippines’ answer to Paradise. Located at Southwest of Borneo it is accessible by either boat or airplane and is about an hour and a half away from the country’s capital, Manila. Recently, the island was voted as the most beautiful the world for the third year running by Travel & Leisure. With its clear aquamarine water, lush limestone cliffs and breathtaking lagoons, it is hard not to notice this rustic paradise. 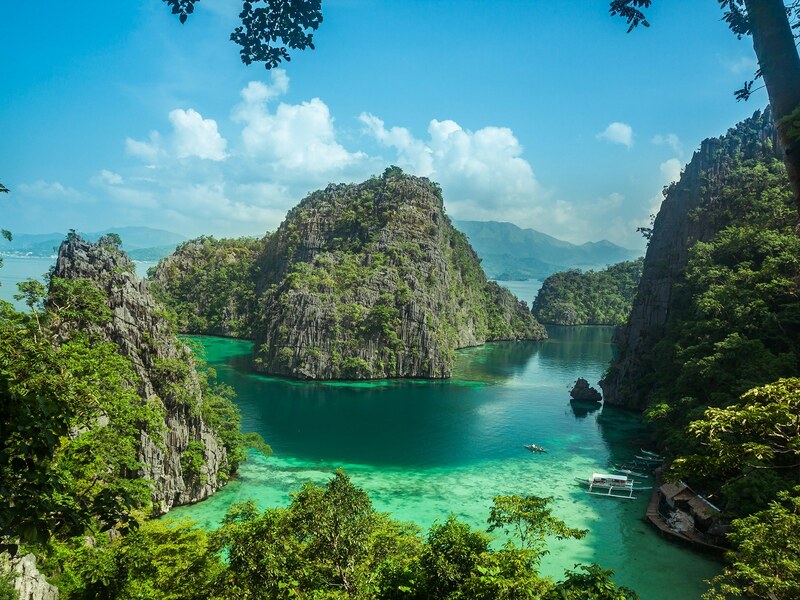 Commonly known as “A City in the Forest”, Palawan is home to natural reserves on both land and sea. Arriving at the Puerto Princesa Airport, warm “hello’s” and friendly faces greeted us. After a few minutes of squinting and trying to look for our names, we were escorted by a lady and were soon accompanied to our booked hotel. While at the shuttle service, the driver was very keen on making us feel comfortable by engaging us on conversations and sharing facts about the place. Not only were the islands lovely but the people were also very welcoming – it’s really hard not to fall in love with Palawan. Our conversation was cut short because apparently, our hotel was located only less than 10 minutes away from the airport. Upon checking in, the smiley receptionist showed our rooms and asked if we already had plans for the next day. Luckily, we have already pre-arranged our island-hopping and city tours prior to our flight. Tricycles are the main mode of transportation in Puerto Princesa. The fare is Php 20 (200 fils) per person in getting around the town proper. Motorcycles and vans are also available for rent if you want to tour the countryside. Additionally, the hotels have connections to travel agencies who can arrange island hopping tours and other activities that you might like. Here are the highlights of my trip! This is a MUST when travelling to Palawan! 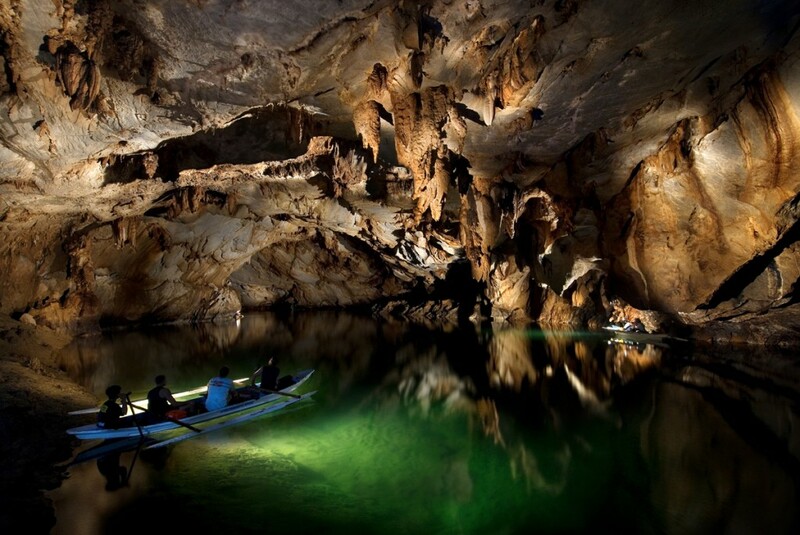 The Puerto Princesa Subterranean River National Park is one of the new seven wonders of the natural world. It is 8.2km long and boasts stunning limestone formations. In Palawan, you’ll find a combination of crystal blue and emerald green water which make the scene look like it’s photoshopped. The variety of coral reefs and rich marine life also live up to its repute of being one of the best spots to scuba dive in the world. There are 3 islands included on the Honda Bay Tour: Starfish Island, Lu-li Island and Cowrie Island. Staying true to its name, Starfish Island is filled with tons of starfishes and other kinds of fish! What’s even more amazing is that the water is totally crystal clear that makes the sea look shallow when it’s actually really deep. Lu-li Island came from the words “Lulubog, Lilitaw” which means sinking and appearing… like the island. Lu-li appears when lowtide and sinks during high tide. Lastly, the Cowrie Island is in my opinion, the most beautiful of the three. The water is a lot clearer than the two stops and it is more suitable for swimming because of its fine sand and shallow water. At first, I thought I wouldn’t enjoy the island hopping because I have terrible eyesight and could not wear glasses/contacts while swimming. Nevertheless, I had tons of fun while snorkeling and seeing a lot of marine creatures. 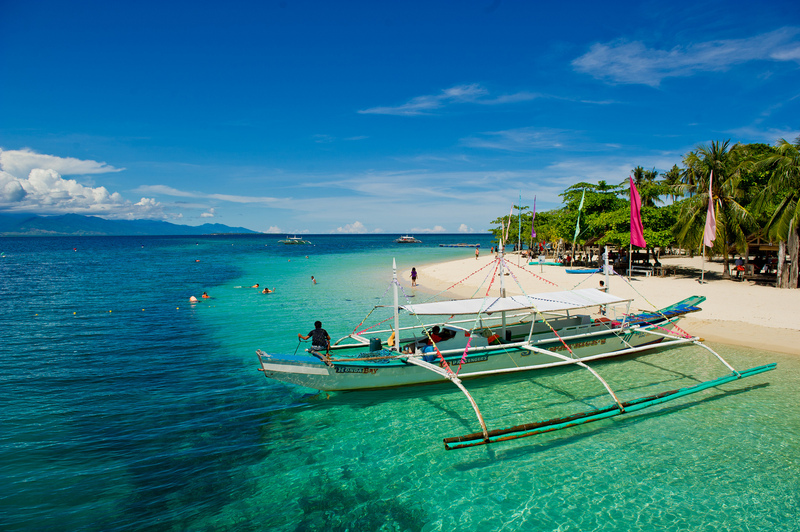 Honda Bay is perfect for those who love to bask in the sun and is a very good setting for snorkeling. 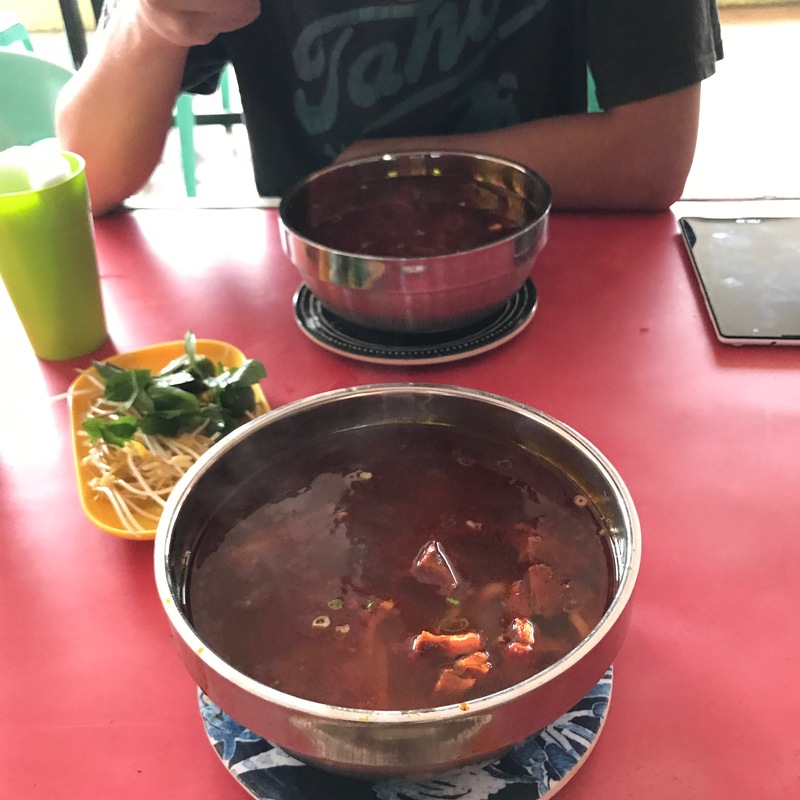 A sumptuous seafood lunch buffet is included in the whole day tour which makes the trip really topnotch. A lot of the activities on the tour include snorkeling so make sure you have proper gear. It is important to wear goggles and aqua shoes when swimming to avoid getting stung by sea urchins, jellyfish or stonefish. Also remember to not step or touch corals when snorkeling. When you are in Puerto Princesa, do not miss the chance to experience this culinary treat! Chao Long noodles originally came from Vietnam and it is kind of similar to the Vietnamese pho. In 1975, more than 40,000 Vietnamese refugees fled to the Philippines after the Communist takeover bringing with them their culture (and recipes). The city tour was only supposed to be a schedule filler as it only requires a half day but it turned out to be one of the highlights of our trip. The itinerary included visits to the Baywalk, Mitra’s Ranch, Bakers Hill, Cathedral and Delma Pearl Souvenir Shop. During our visit to Mitra’s Ranch, we tried the skywalk and Rancho Zip line. 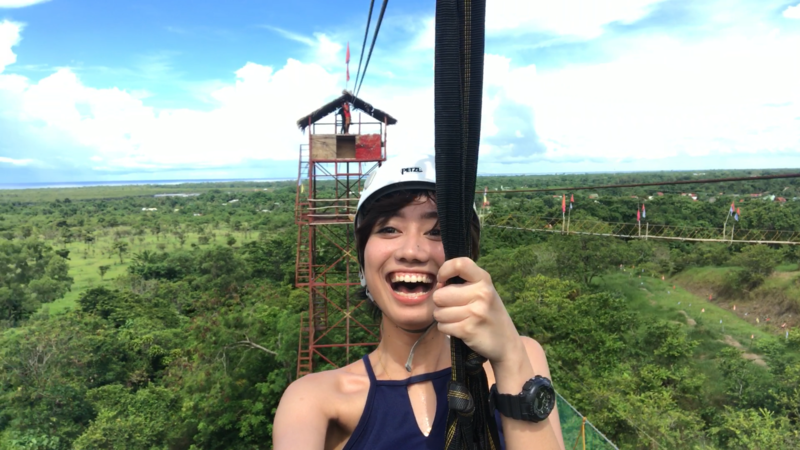 In order to go to the zip line station, you must first walk through (with a harness system, of course) the petrifying hanging bridge/skyline above the forest. The experience was a first for me but it was worth the sweat and semi-hike. We stayed at Puerto Princesa for almost a week but I still find it too short considering how magical and extraordinary the whole escape was. I couldn’t help but have a heartache for how much I’d miss the island life in Palawan. Nevertheless, it gives me tremendous joy to be sharing this piece of paradise with you.